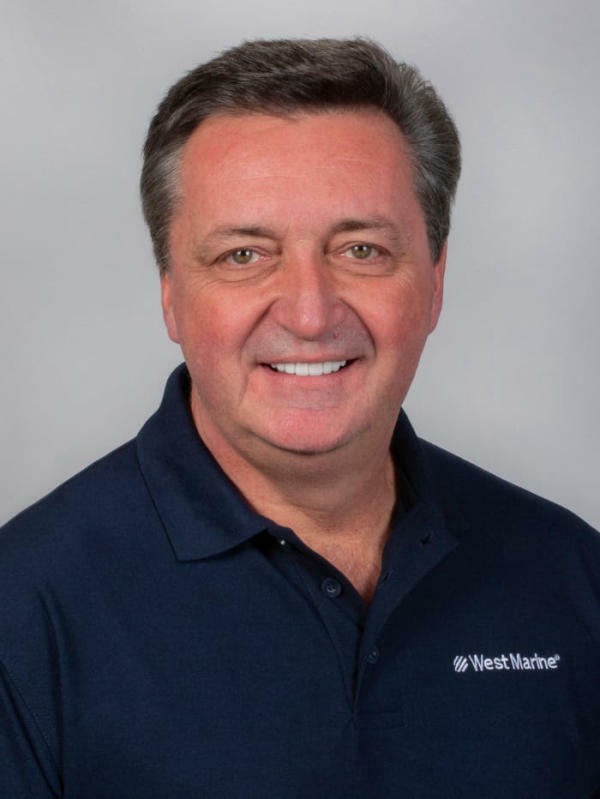 WATSONVILLE, Calif. – West Marine, the world’s largest premier boating supply retailer, has hired retail executive Ken Seipel as CEO. Seipel is an experienced leader with a strong track record helping grow privately held retail companies, as well as Fortune 500 brands. He was most recently CEO of Gabe’s and prior to that held executive positions with a wide range of retail organizations including Old Navy, Target and JCPenney. “It is an honor to join the West Marine team. For more than 50 years, West Marine has been the best outfitter of boating-related products and gear. I am excited to lead the brand as we strengthen our market position in boating products, improve our customer value proposition, and enhance our core customers ability to make the most of their boating experience,” said Seipel. In addition to his extensive retail experience, Ken is an avid outdoorsman, and enjoys farming and amateur photography. He has served on numerous community boards and participates as a volunteer for the United Way, Salvation Army and youth athletics. About West Marine For more than 50 years, West Marine has been the premier retailer of boating, fishing, sailing and paddling gear. With 244 stores located in 38 states and Puerto Rico and an eCommerce website reaching domestic, international and professional customers, West Marine is recognized as a leading resource for cruisers, sailors, anglers and paddlesports enthusiasts. West Marine associates share the same love for the water as our customers and provide helpful advice on the gear and gadgets they need to be safe and have fun. To learn more about West Marine, please visit the West Marine website at www.westmarine.com.